Pictured Chipping Norton team’s Honda second fastest on ultra-close day. Chipping Norton team’s Honda second fastest on ultra-close day. 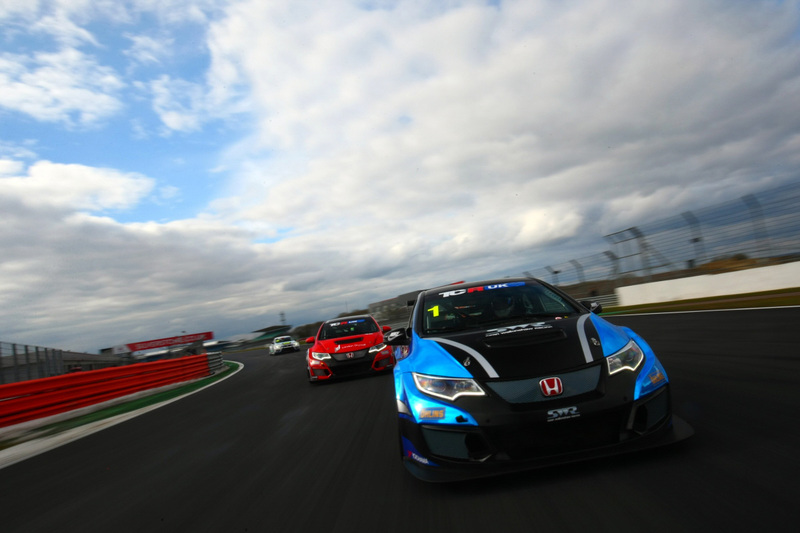 Silverstone National Circuit hosted the first official pre-season test of 2018 for the brand new TCR UK Championship on Tuesday, 6th March, where leading team SWR confirmed its competitiveness with the second fastest time overall – a mere 0.038 seconds shy of the top of the timesheets. With driving duties at the wheel of the Chipping Norton squad’s Honda Civic Type-R conducted by team owner Sean Walkinshaw, the test – which started in wet conditions but progressively dried throughout the day – went extremely positively from start to finish. Lapping second fastest in the wet first session with a time of 1m05.764 seconds, just 0.013 seconds outside the outright pace, Walkinshaw then topped the timesheets in session three, on a dry track, with a lap of 1m00.027 seconds. Unsurprisingly, with the track conditions improving throughout, the fourth and final session was the fastest of the day and Walkinshaw just missed out on ending the run quickest of all by less than a mere four hundredths of a second, with a best lap of 59.338 seconds. 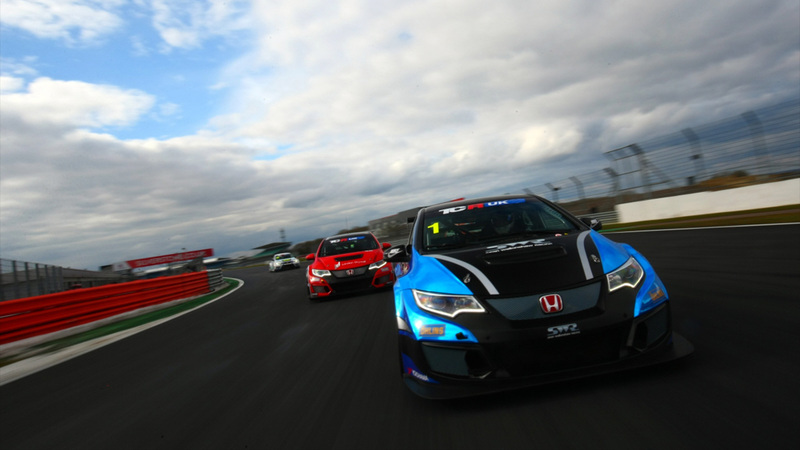 Silverstone, of course, will be the venue for the first ever TCR UK Championship race meeting over Easter weekend, with the opening two races of the 2018 season scheduled to take place on Easter Sunday, 1st April. From there the series heads north of the border to Knockhill in Scotland on 12th/13th May before returning south to Brands Hatch in Kent on 2nd/3rd June and then heading to Castle Combe in Wiltshire for the fourth event of the season on 14th/15th July. Oulton Park in Cheshire hosts a one-day meeting on 4th August, Croft Circuit in North Yorkshire follows on 8th/9th September and the finale takes place at Donington Park in Leicestershire over the weekend 13th/14th October.